Proper nutrition is key to good health and well-being. 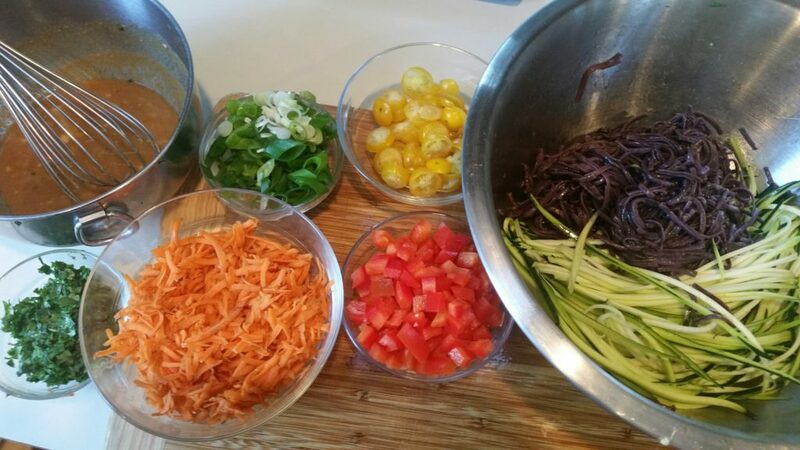 At Healthy in the Kitchen our nutrition services provide the tools our clients need to build a healthier, happier lifestyle in a plan that fits their daily schedule. Whether your goal is to better manage your weight, or to simply feel better about your eating habits, Healthy in the Kitchen can help. If you have a condition such as diabetes, heart disease, high blood pressure, IBS or obesity, dietary changes could improve your quality of life now and in the future. 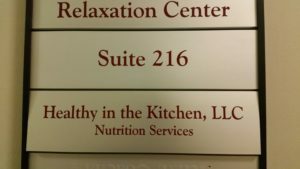 Nutrition counseling may be offered for individuals or groups with a Registered Dietitian to meet the needs of our clients. Culinary instruction is available with our Certified Chef on staff. 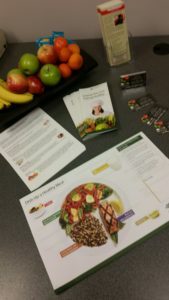 Culinary Nutrition Demonstrations are possible for corporate wellness programs. 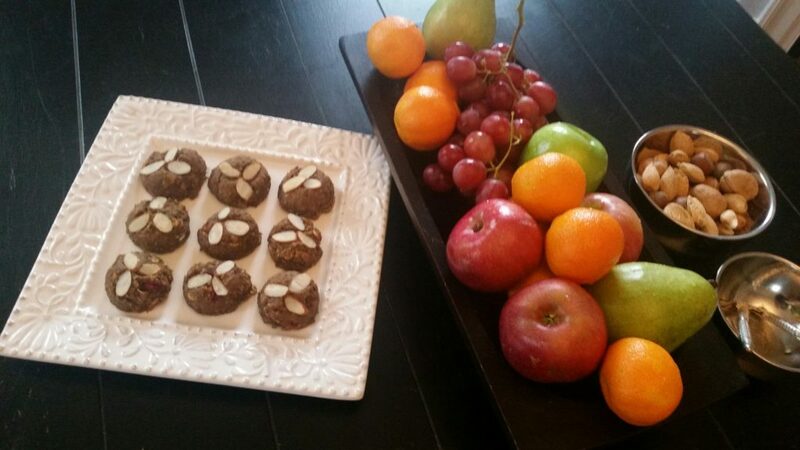 Let Healthy in the Kitchen Nutrition Services help you develop a personalized diet program that is right for you. Visit our new location in the Worth Offices at 10 Vaughan Mall, Portsmouth, NH. Contact our office today to set your appointment. Use your insurance for counseling services (Medical Nutrition Therapy). Check with your insurance provider regarding your plan’s coverage for medical nutrition therapy. **Note Genetic Testing is for information purposes only and is not intended to be used as medical advice. The advice in these reports is not intended to treat, diagnose or cure any medical condition or disease. Clients with medical conditions should not change or stop their medications or medical care without consulting with their physician first.